Welcome to Aimee Hofmann Photography. I am a Professional Wedding & Portrait Photographer in Durban. I specialise in Weddings, Family, Newborn and Maternity photography. I love to adopt a journalistic style that captures genuine emotion and natural interactions as well as a styled-posturing approach. 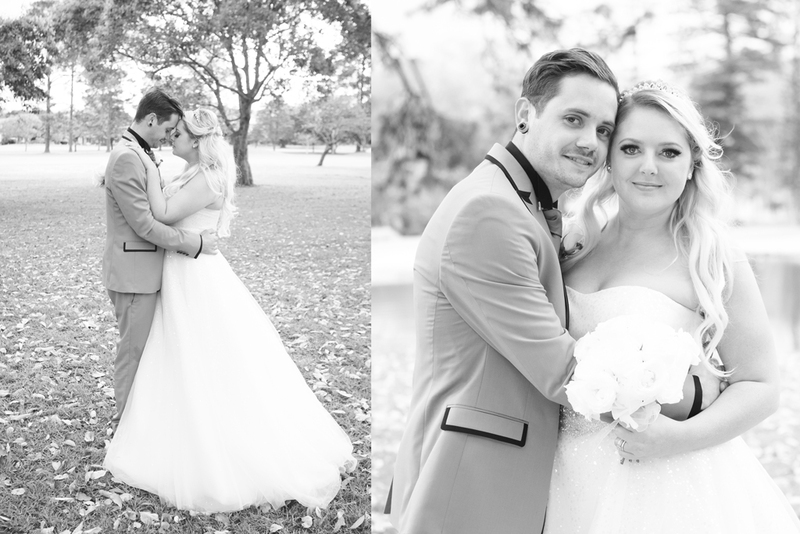 I am a romantic at heart and I love photographing weddings and couples in love!